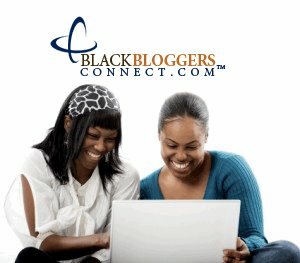 What’s new MMT Family! We’re doing a 2nd give away of advance screening passes to the Universal Pictures’ film EVEREST for Tuesday, September 15, at the United Artists King of Prussia theater. This based-on-a-true-story adventure/thriller has an all-star cast – that includes Josh Brolin, Robin Wright, Keira Knightley and Jake Gyllenhaal. This is an open contest, so the first 50 participants that send an email with the subject line “MMT EVEREST” to Philly@43KIX.com will receive passes. Passes, like theater seating, are not guaranteed and on a first-come, first-served basis. You can read the below synopsis and watch the trailer for EVEREST, and get additional information about the film at the official website here. 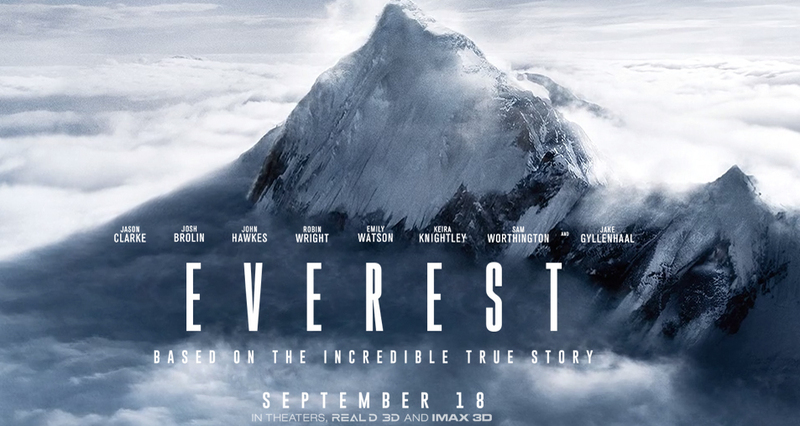 EVEREST opens in theaters everywhere this Friday, September 18.